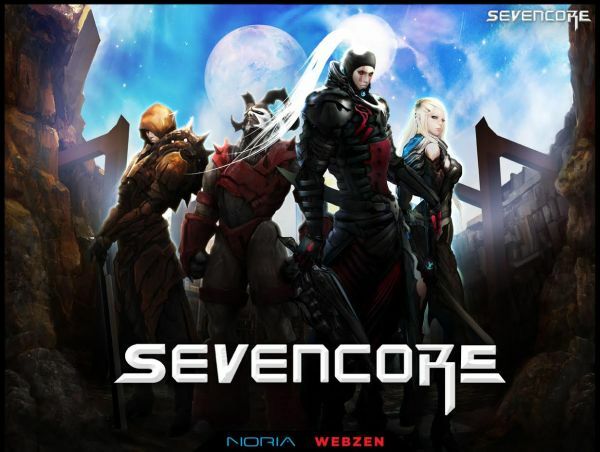 WEBZEN, a global developer and publisher of free-to-play games, is delighted to announce that free-to-play MMORPG SEVENCORE released its first expansion on the 2nd of December. With this first major content update, SEVENCORE offers new battlefield areas and new mount items with the Occupation War for the English server Balmung. This expansion includes the battlefields Tillau and Crimson Plateau, where players can earn Victory Points (VP) to spend on weapons, armour, random boxes, and even mounts from the PvP vendors. With the activation of the Occupation War, the Guild versus Guild (or GvG) competition is bound to heat up. Each Saturday at 9:00 p.m. UTC, GvG enthusiasts will compete against other guilds each week on the English server to occupy a certain area in order to collect taxes and manage prices in regional goods. Winners of this competition will be able to access the finals, Presidential election for Inadar, a world that combines science fiction with elements of fantasy. To support SEVENCORE’s guild system, a variety of events for guild competition will be organized by the SEVENCORE team until 16th December. The best guilds will be able to get special prizes, including: Star Turtle Invitation, Mounts (Skeletal Armada, Scorpion, or Turtle) and many more. Starting Tuesday, 16 December, 2014 (UTC), players will be able to enjoy Christmas in-game events and purchase limited edition Christmas cloak, costumes, Rudolph and Mounts until 30th December. More information about the first expansion can be found on the official SEVENCORE websites: http://en.sevencore.webzen.com and http://es.sevencore.webzen.com. GTArcade is excited to introduce new Mythic Heroes to their hugely popular 3D MMORPG League of Angels II. The motto of 4STORY M: FLYING DRAGON ARROWS was based on the old Cabal Shooter style action game called Blood Bros.
Age of Wulin has today released a new expansion “Chapter 7: Awakening”.